DESCRIPTION: We have already known how to create new PurchaseOderLine, Refer How to create a Purchase Order using QODBC for more details. After creating a new line item, we found that the system has automatically created a Purchase Order to contain the new line item. 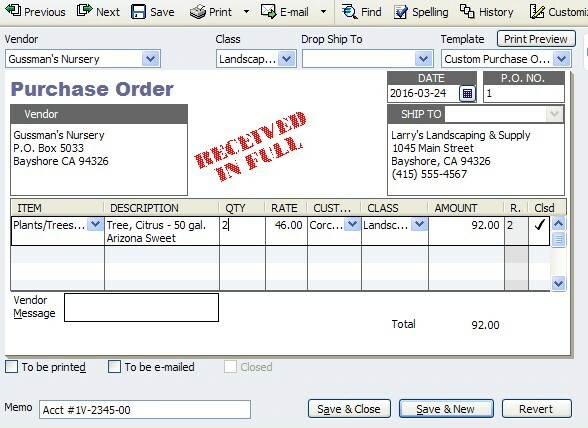 But what should be done if we just want to insert a new line item into an existing Purchase Order/Invoice? 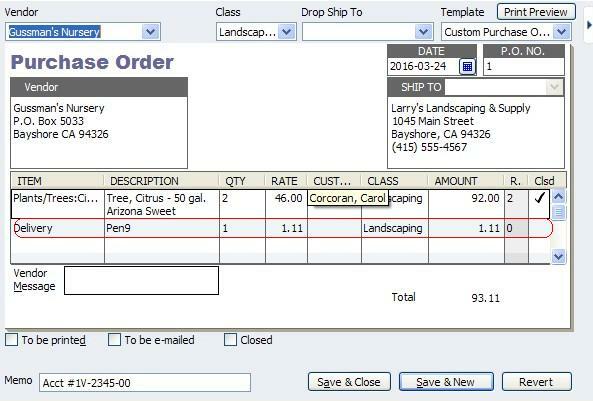 Here I will use an example to show how to add a line item to an existing Purchase Order. QuickBooks generates a unique TxnID for each transaction that is added to QuickBooks. A TxnID can be used to refer to the transaction in our following requests. Please note that the TxnID is the value we noted down in our 1st step.